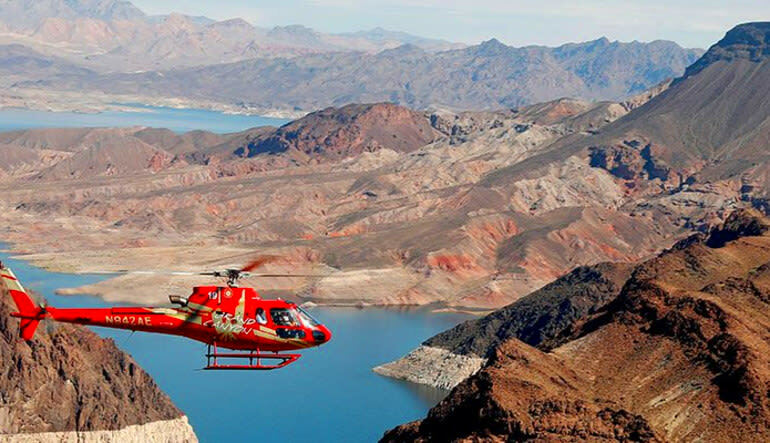 Experience Hoover Dam from two unique perspectives – down in its depths to up in the air in a helicopter! This day-long adventure includes shuttle service from your hotel ! 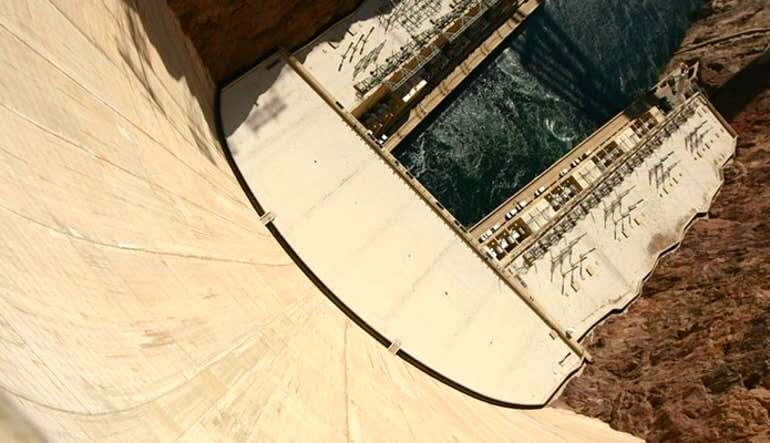 Experience Hoover Dam from two unique perspectives – down in its depths to up in the air in a helicopter! 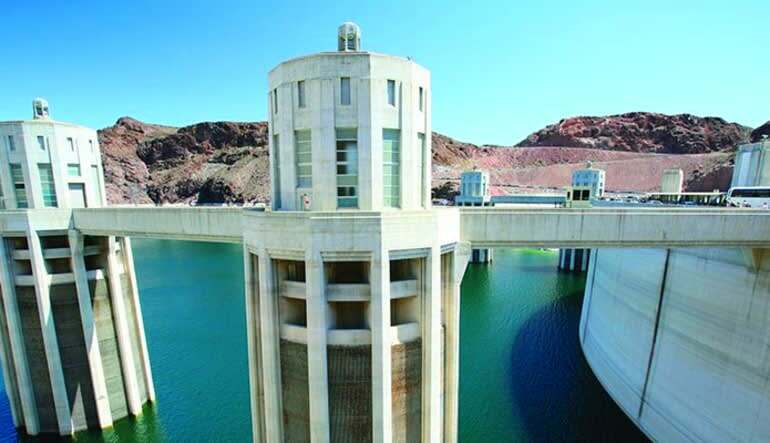 This day-long adventure includes shuttle service from your hotel making it the easiest, and most exciting, way to see Hoover Dam on your Vegas trip. After the shuttle picks you up at your hotel on the Strip, you’ll board your deluxe touring motor coach for historic Boulder City and Hoover Dam. Along the way, your driver/guide will point out scenic and cultural highlights. Lastly, before returning to Vegas, you will be taken to the Hoover Dam Lodge to enjoy a meal before being transported back to your Las Vegas hotel. Upon arrival at Hoover Dam, a representative of the Bureau of Reclamation will accompany you on your V.I.P. Discovery tour that covers the lower level of the dam. You’ll walk across the top of the dam, descend down into the Generator Room and hear and see stories in the movie room about the Hoover Dam. 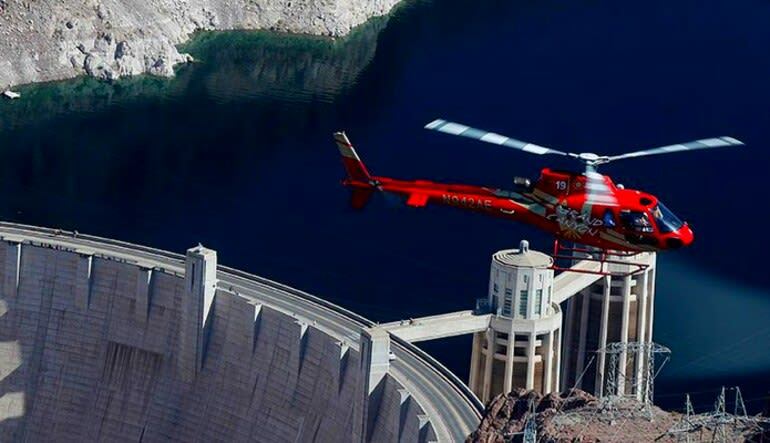 Next on the agenda, you’ll head to the newly opened Hoover Dam Heliport for a helicopter ride. This helicopter tour covers 10 miles flying at 2,500ft above Hoover Dam and the Mike O’Callaghan – Pat Tillman Memorial Bridge. This was my husband and my first trip aboard a heli and it was awesome!! would totally recommend the trip. The staff and pilot were a pleasure to deal with! If we are ever in Vegas again, would certainly fly again!! It was a great trip. Well worth the money.